Civic crowdfunding – letting anyone raise money to improve or transform spaces – is happening online. Have you ever looked at a nearby green space and thought it could be livened up? Or maybe you've got an idea to improve a publicly used building or to install some public art. 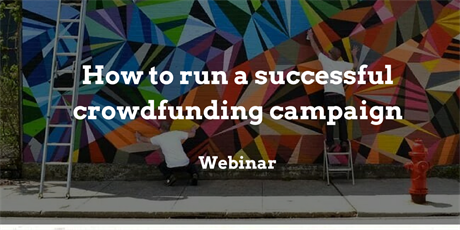 Many people are using crowdfunding to make their ideas happen, from temporary events to infrastructural makeovers, and everything else in between!